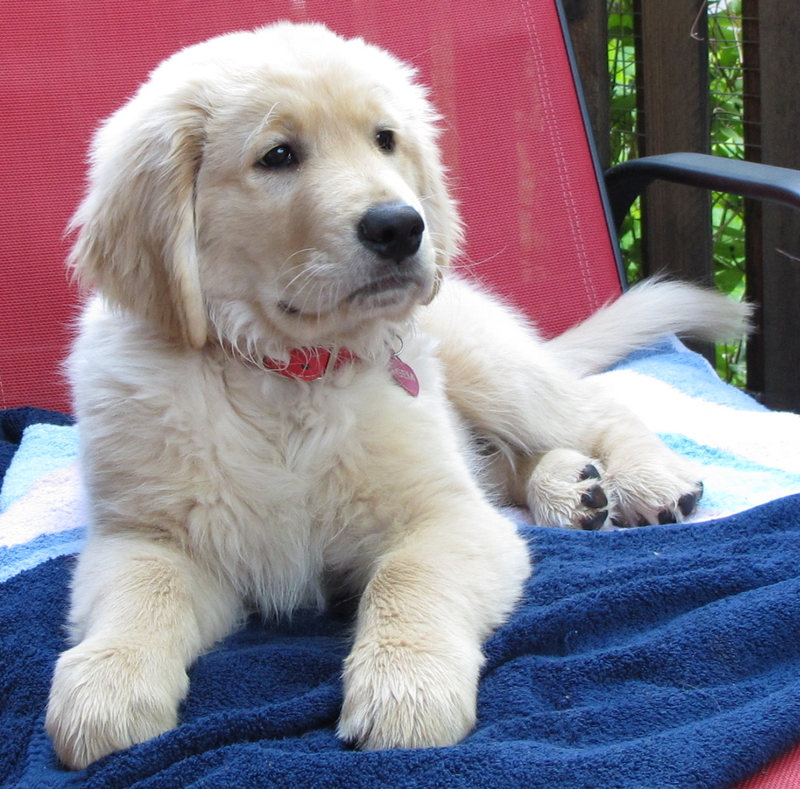 Cute Puppy Friday – KeaPOD 13 | KeaNeato! My puppy, Gem, on 3 June 2011. Photo by keagiles.